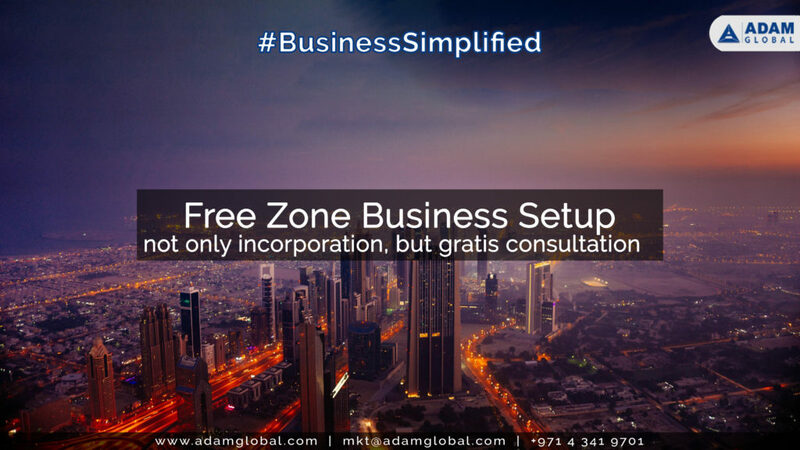 Before starting Business setup in Dubai Free zone with Dubai business advisors let’s know the benefits, cost, Rules & Regulations, Legal requirements and also why to choose free zone over mainland company. Let’s first understand what is Free zone? Free zones are also known as free trade zones, which allows international business and provides 100% ownership to the foreign investors. It is also free from any corporate or personal Tax. But the companies in free zone s are not allowed to do business directly with UAE. No need of a local sponsor, 100% ownership for expats. Freedom from all taxes, personal or corporate. Full return of profit and capital from business to one’s own country. No limitation on the movement of currencies. Rules and laws are easy to perceive. Business setup in Dubai free zone has different packages, it also depends on your requirement, type of business to start and other factors. Let’s discuss with one of our licensed experts in detail your requirement and prepare a competitive package for you.